You can still use Apple Pay on Target's online store. Target shoppers will have to keep dreaming of the day they’ll be able to pay with their iPhones. After rumors spread on social media over the weekend that Target planned to finally add Apple Pay to its checkout counters, the company came out with an official statement today saying it doesn’t plan to embrace Apple’s contactless payments anytime soon. “We have no plans or work underway currently to make Apple Pay available in our stores,” said Target in the statement. 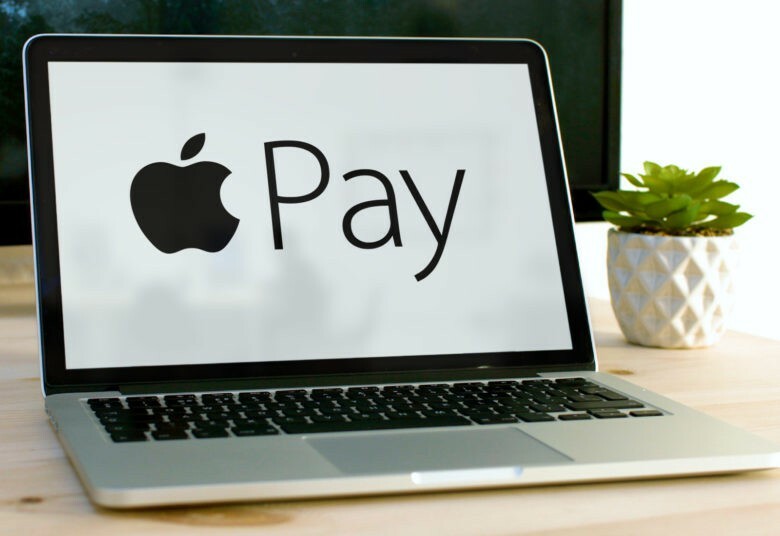 Even though the company doesn’t plan to accept Apple Pay in stores, it was one of the first major retailers to embrace Apple Pay in its iOS app. “We continue to offer Apple Pay for online purchases in the Target app. And while we are exploring mobile wallet opportunities for our stores, we have no updates on our plans to share at this time,” the spokesperson said. When Target upgraded its terminals with chip card support in 2015, the company said it would be open-minded about payment services. Target now plans to create its own mobile payments platform, which supposedly will launch later this year.